Please complete this application if you have been accepted to AU in the past, but never enrolled. Please complete this application if you have previously attended AU. For those interested in completing online degrees. 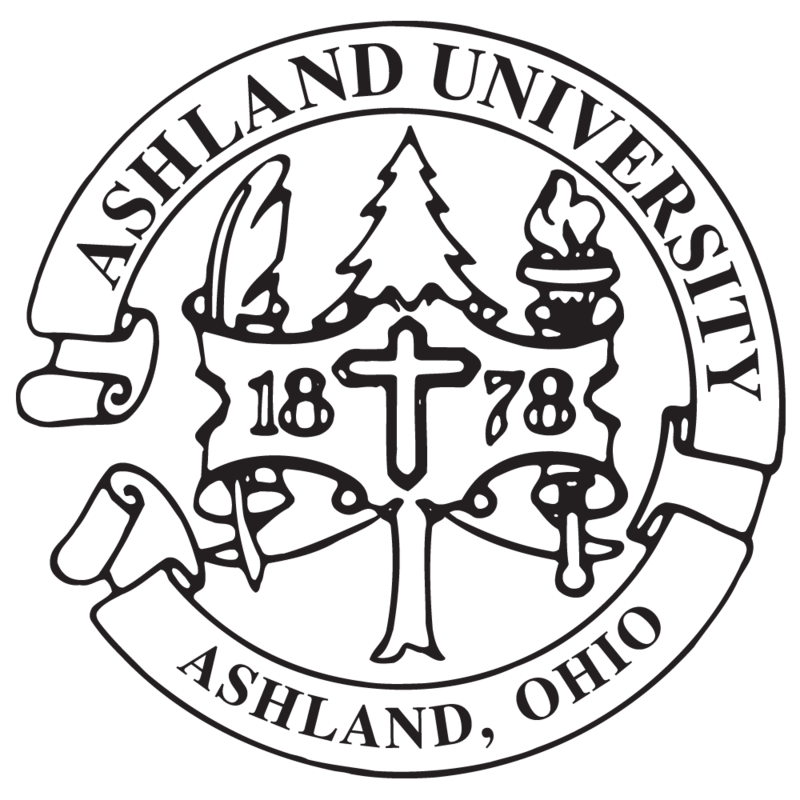 Looking to pursue a graduate degree at Ashland University? Apply below!